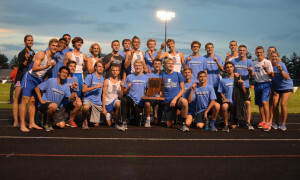 The Batesville Bulldog Track and Field team defended their title yet again at the boys sectional competition at East Central. 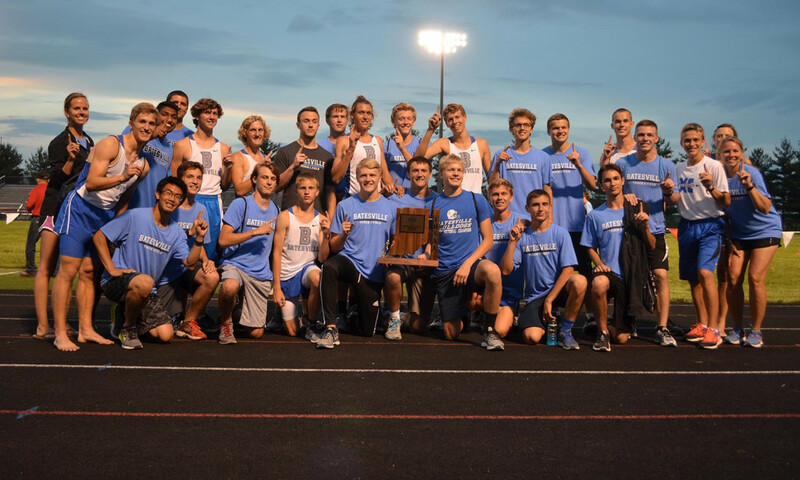 This is Batesville fourth year in a row taking home the sectional trophy sneaking by East Central by 11.5 points. Team scores were as follows: Batesville-112, East Central-100.5, Franklin County-96, Oldenburg-79, Lawerenceburg-66, Greensburg-62.5, South Decatur-36, South Dearborn-22, Milan-16, Rising Sun-15, Jac-Cen-Del-6, South Ripley-5 and North Decatur-4.5. 4 x 100m relay team-3rd with Peyton Meyer, CJ Thomas, Jon Kurtz and Gavin Koester. Also placing fourth, but advancing to regionals as a callback is Michael Ripperger in the 1600m run. Congratulations to all qualifiers!!! Scoring went to the top eight places.